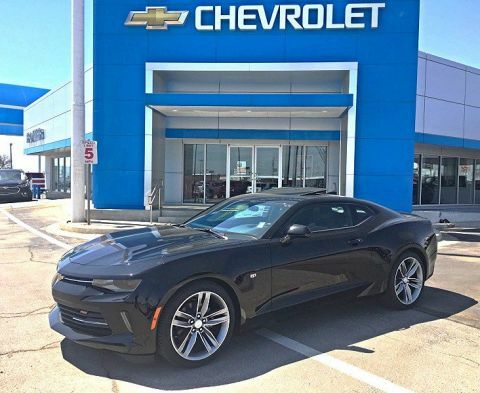 TRANSMISSION, 6-SPEED AUTOMATIC (STD), SEATS, FRONT BUCKET WITH RECLINE AND HEIGHT-ADJUSTABLE HEADRESTS (STD), REAR PARK ASSIST, PREMIER PREFERRED EQUIPMENT GROUP includes Standard Equipment, NIGHTFALL GRAY METALLIC, LICENSE PLATE BRACKET, FRONT, LANE DEPARTURE WARNING, JET BLACK, LEATHERETTE SEATING SURFACES with sueded microfiber inserts, FORWARD COLLISION ALERT, ENGINE, ECOTEC TURBO 1.4L VARIABLE VALVE TIMING DOHC 4-CYLINDER SEQUENTIAL MFI (138 hp [103 kW] @ 4900 rpm, 148 lb-ft of torque [199.8 N-m] @ 1850 rpm/auto, 2500 rpm/manual) (STD). This Chevrolet Sonic has a dependable Turbocharged Gas I4 1.4L/83 engine powering this Automatic transmission. 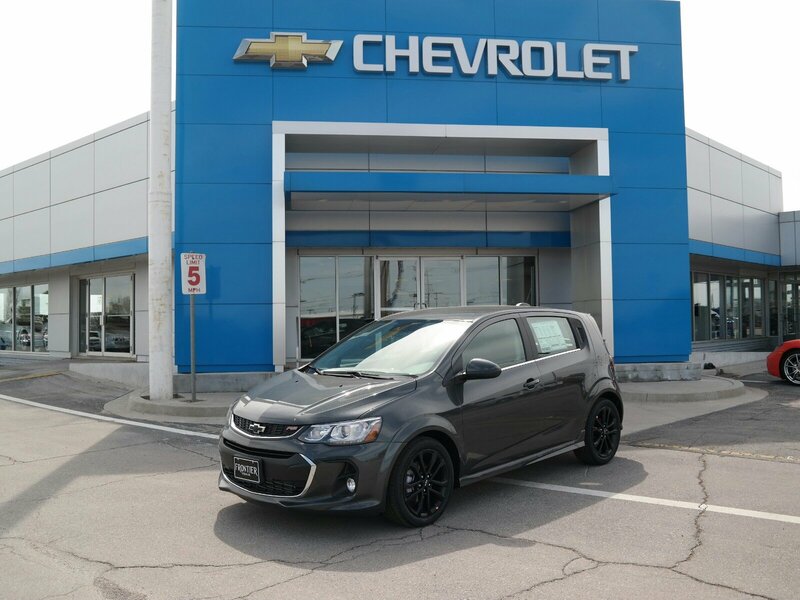 *This Chevrolet Sonic Premier Has Everything You Want *DRIVER CONFIDENCE PACKAGE includes (UEU) Forward Collision Alert, (UFL) Lane Departure Warning and (UD7) Rear Park Assist , AUDIO SYSTEM, CHEVROLET INFOTAINMENT 3 SYSTEM, 7 DIAGONAL COLOR TOUCHSCREEN, AM/FM STEREO. 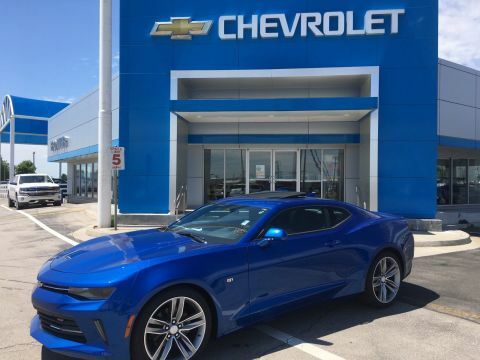 Additional features for compatible phones include: Bluetooth audio streaming for 2 active devices, voice command pass-through to phone, Apple CarPlay and Android Auto capable. 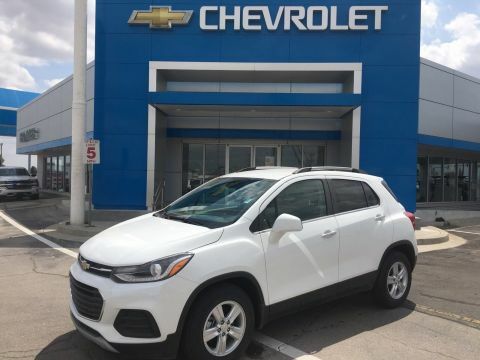 (STD), Wipers, front intermittent, variable, Wiper, rear intermittent with washer, Windows, power with driver and front passenger Express-Up and Express-Down on all, Wheels, 17 (43.2 cm) Black-painted aluminum, Visors, driver and front passenger vanity mirrors, covered, Transmission, 6-speed automatic, Traction control, Tires, P205/50R17 all-season, blackwall, Tire, T115/70R16, blackwall, compact spare, Tire Pressure Monitoring System, Theft-deterrent system, content theft alarm, Temperature sensor, outside, Suspension, Sport, Steering, power, Electric Power Steering (EPS), Steering wheel, sport, 3-spoke leather-wrapped with contrasting stitching, flat bottom, Steering wheel controls, mounted audio and phone interface controls, Steering column, tilt and telescoping, StabiliTrak, stability control system. 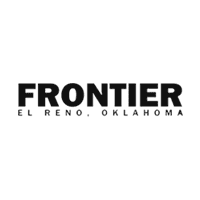 *Visit Us Today *Come in for a quick visit at Frontier Chevrolet, 1640 East Highway 66, El Reno, OK 73036 to claim your Chevrolet Sonic!